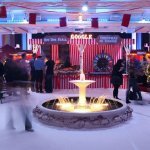 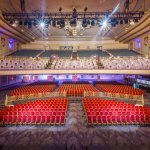 A stunning Grade II listed art deco theatre located within easy access of Central London and close to Shoreditch, Troxy is a fantastic venue for large events from 300 – 3,000 guests. 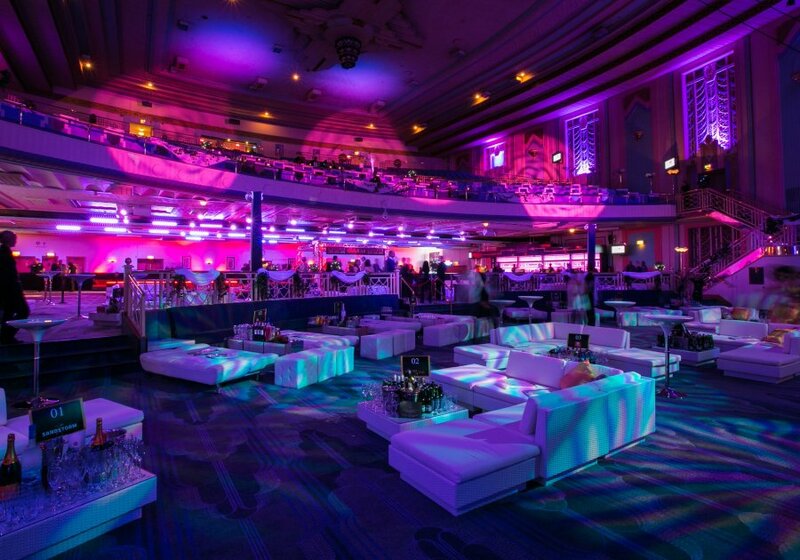 Suitable for award shows, large meetings, conferences, concerts, and weddings. 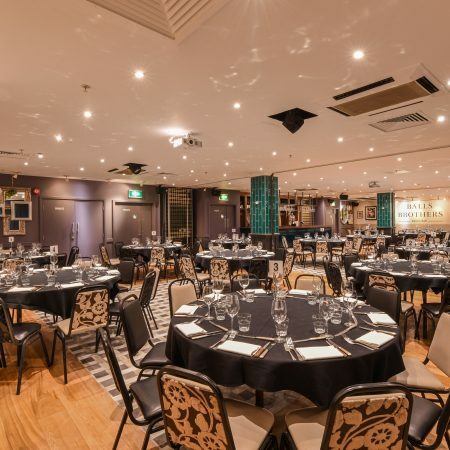 Available both on a catered basis and for dry hire. 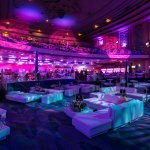 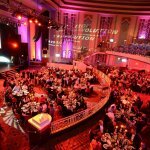 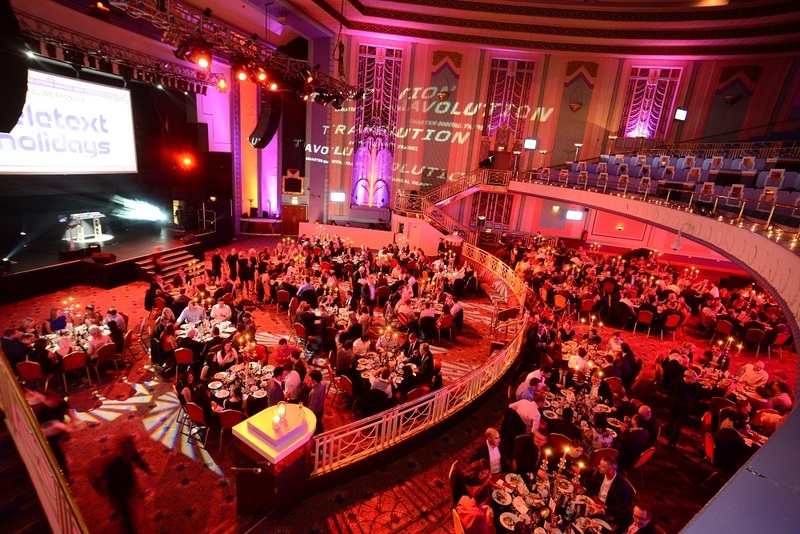 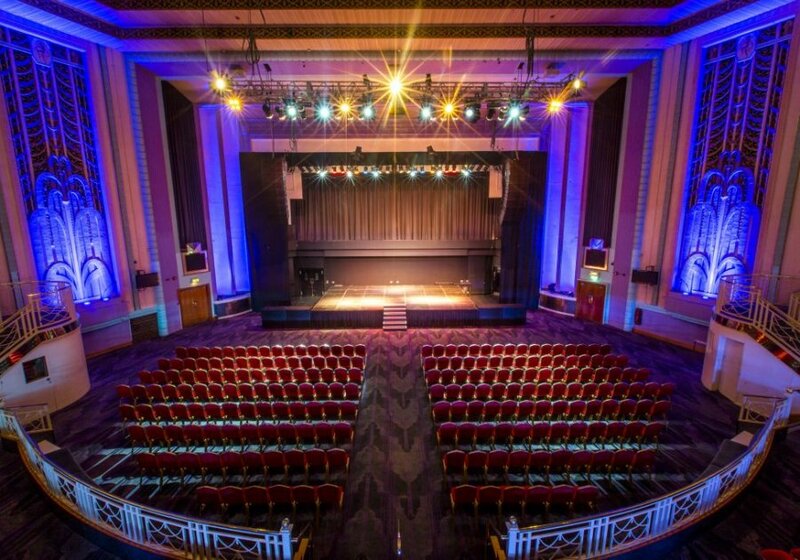 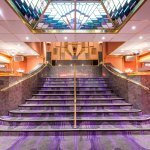 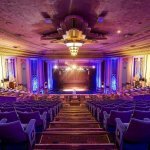 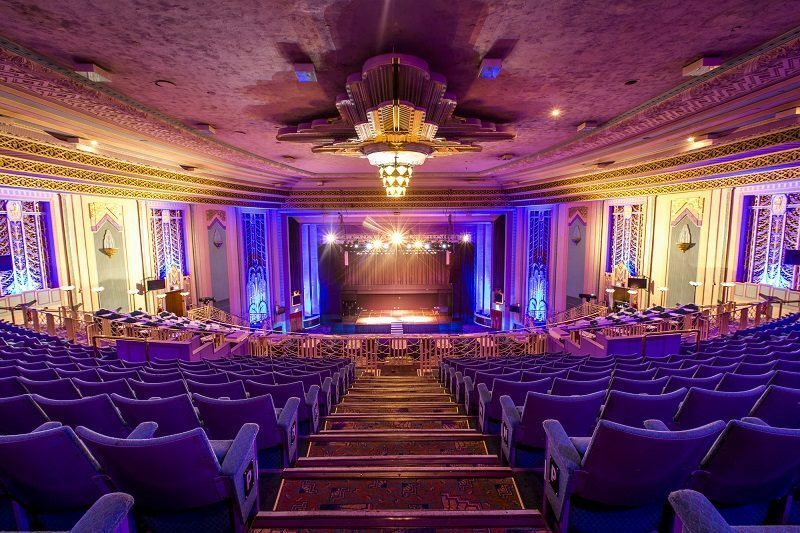 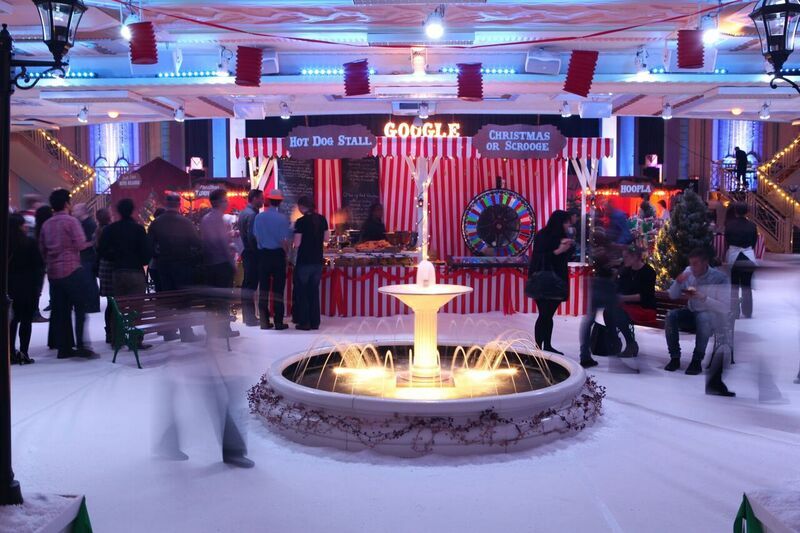 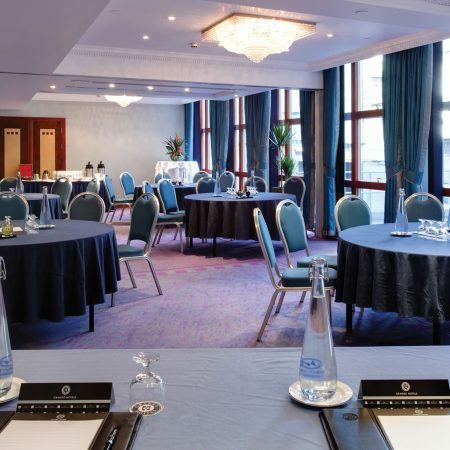 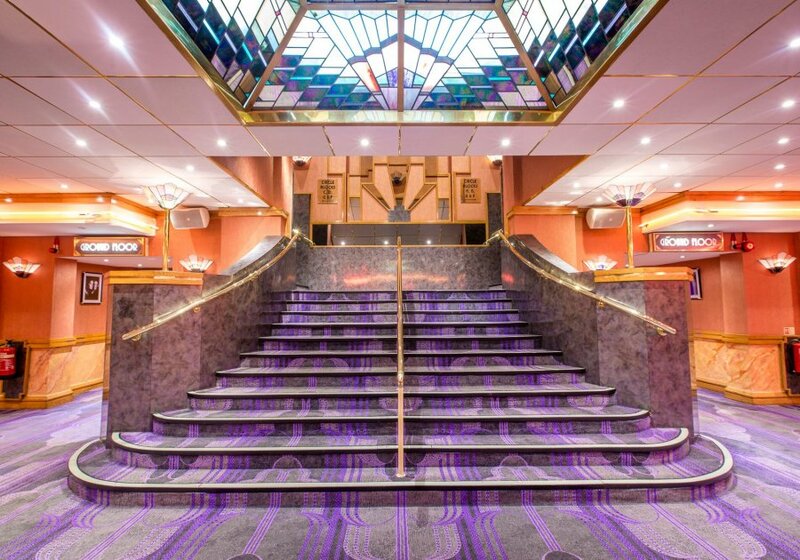 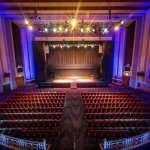 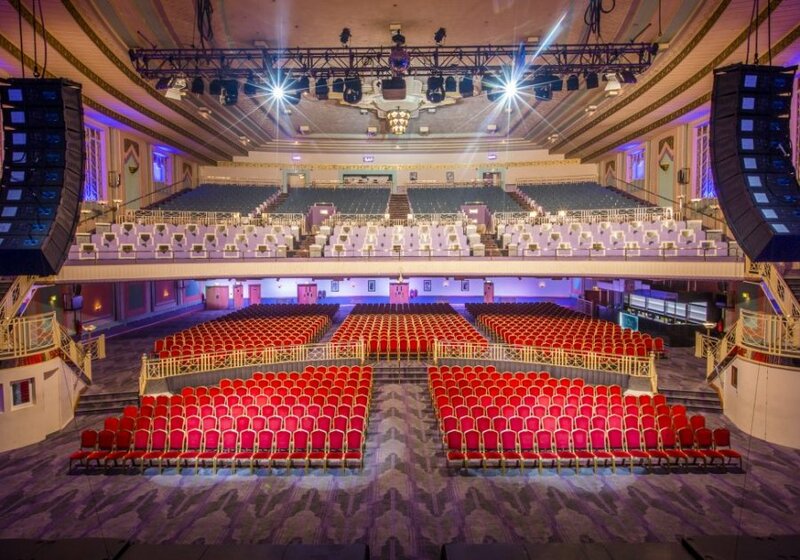 The Grand Hall is the centre piece to Troxy, with a flat ground floor and fixed theatre seating in the circle, offering an incredibly memorable setting for large meetings, conferences, award shows, Christmas parties, screenings and experiential events. 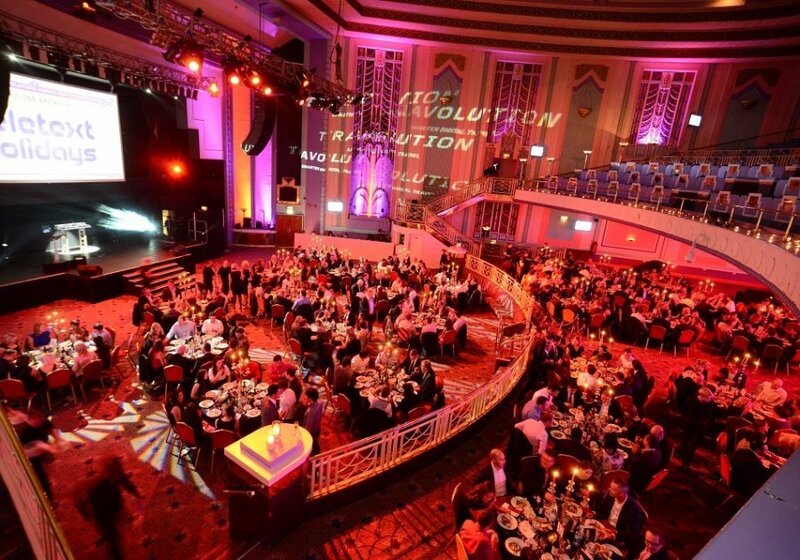 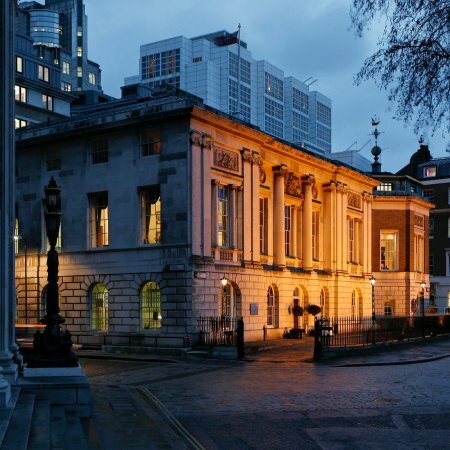 The venue is available for wet or dry hire, providing flexibility for external catering.